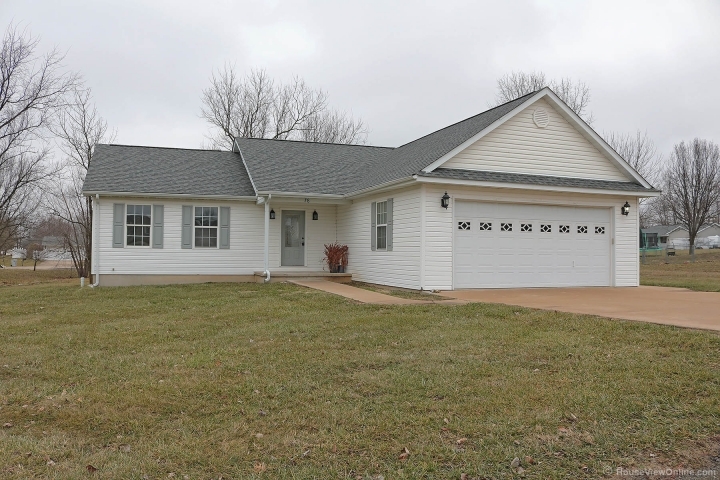 This home features 3 bed 2 baths on just over half acre in Hunters Ridge! Beautiful open floor plan with large family room with vaulted ceilings. Lots of upgrades! New engineered wood floors thru out the home! Kitchen has updated cabinets with a center island. Split bedroom plan with lots of privacy for master suite. Second bathroom is HUGE with 2 sinks! Walk in closets. Newer roof. Two car garage. 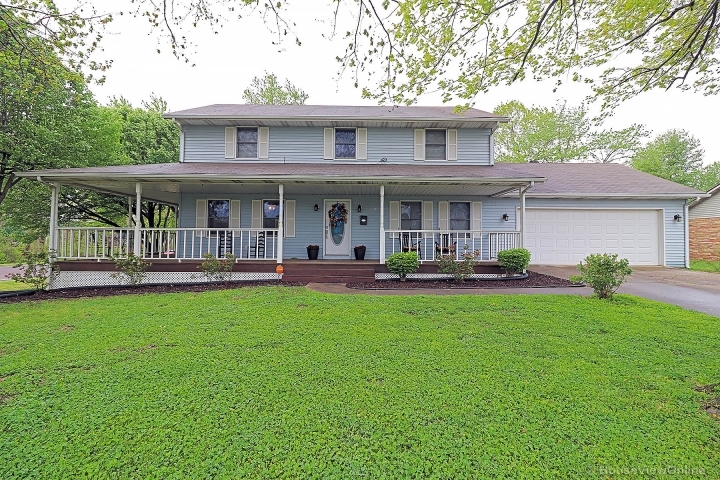 This home has everything you need - ready to move in!